For the second year in a row, the Chrysler Pacifica has been named the Best Minivan by New York Daily News Autos. Twelve automotive journalists had a say in which vehicle received this award. They considered vehicles’ value, innovation, design and engineering when picking the winner. 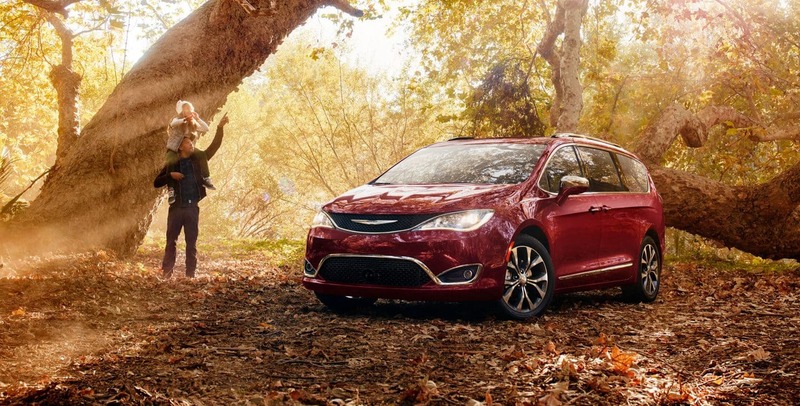 Continue reading to learn about the Chrysler Pacifica, and why it may have received this award! For the 2018 model year the Chrysler Pacifica gets an S Appearance Package that offers black accents both inside and out. Other updates include updated Uconnect 4 systems offering Apple CarPlay and Android Auto capability, and SafetyTec for all gas and hybrid models. The Pacifica was the most awarded minivan of calendar years 2016 and 2017. As a revolutionary vehicle, it offers over 100 safety and security features, many comfort and convenience technologies and a Uconnect Theater rear seat entertainment system. 35 years ago, Chrysler was the minivan’s original creator. Through their first five minivan generations, Chrysler brought about 78 innovations. By rolling out the Chrysler Pacifica and the Pacifica Hybrid, FCA US added 37 minivan firsts to have a grand total of 115 innovations for the segment. One of these innovations of course included the first minivan available as a plug-in hybrid. Chrysler was founded in 1925. Since its founding, the company has put out vehicles with bold styling, tons of technology features and functionality. Over half a million people read Daily News Autos every month. It includes original content like unique perspectives on automobiles, future vehicle previews, car buying advice, car guides, consumer-oriented news and in-depth reviews. The United States has a diverse car-buying population, and because of that there are different types of people on the contributing writer and staff member team. 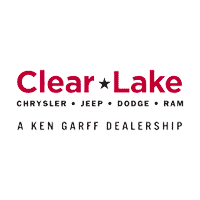 Contact us at Clear Lake today about buying or leasing a Chrysler Pacifica! We can’t wait to assist with your vehicle search!